Laser Screed Machine can choose Leica laser system or Trimble laser system, laser guided has high precision. FJZP-220 is Four Wheel ride On Laser Screed concrete machine, use Honda gasoline engine, which has good performance. This Somero Sxp type Laser Screed screed head is swing type, it can move left side and right side easily. This vibration laser screed can make superflat concrete road, one side slope concrete road, and dual slopes concrete road. 2) The concrete screeding machine screed assembly is hydraulic controlled. Integrated with laser system and computer control system, the machine will self-level and finish the screeding work with high efficiency. 5) The Somero Sxp type laser screed steering, forward and reverse of the machine are all controlled by the integrated handles. Operation buttons and controller. 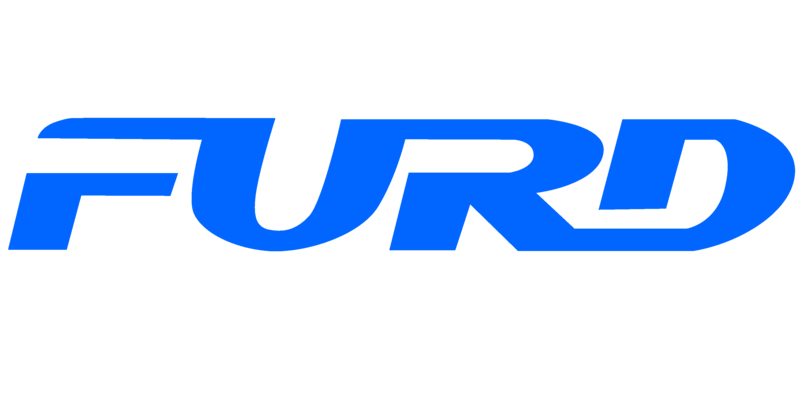 FURD is a high-tech enterprise specialized in research, design, manufacture of construction machines since 2008, FURD main products are Vibratory Roller , Laser Screed, Concrete Truss Screed, Power Trowel, Mobile Light Tower, Road Crack Sealing Machine, Road Cutter . We have obtained certificates of CE, ISO9001, ISO1400 and 10 national patents. Looking for ideal Laser Concrete Screed For Sale Manufacturer & supplier ? We have a wide selection at great prices to help you get creative. All the Laser Screed Machine For Sale are quality guaranteed. We are China Origin Factory of Concrete Laser Flooring Machine. If you have any question, please feel free to contact us.